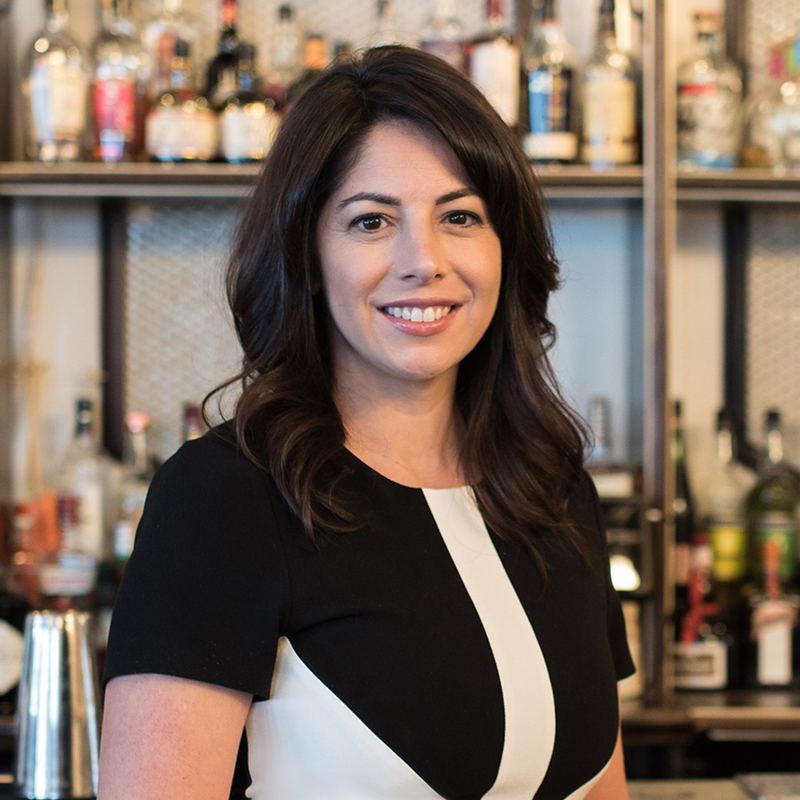 With nearly 20 years managing regional and national marketing campaigns, and over a decade exclusively in the beverage alcohol industry, Antonia Fattizzi has managed, marketed and sold boutique wines and spirits in the United States. In 2012, she founded Cork and Tin to serve as a voice and a strategic partner for emerging brands. Since then, she has provided sales, marketing and brand development expertise for companies such as PepsiCo, Distill Ventures, Cooper Spirits, Smooth Ambler Spirits and Silver Oak Winery/Twomey Cellars as well as the globally renowned advertising agency Ogilvy & Mather. As a trusted advisor, Antonia equips her clients with the veteran knowledge and proficiency required to create relevant and successful brands. Yael Weisberg is a senior brand strategist, experienced in providing a wide range of brand identity and activation services at global and local levels. Yael works with brands of all sizes to produce fresh insights, inspiring content and activation plans that generate quantifiable results. She has extensive experience in premium spirits, consumer goods, professional services, and travel sectors. With a professional background spanning 17 years, a multidisciplinary education, and a persistent curiosity about the world and its inhabitants, Yael brings a creative’s unrestrained eye to strategy, and a strategist’s thoughtful direction to creative delivery.